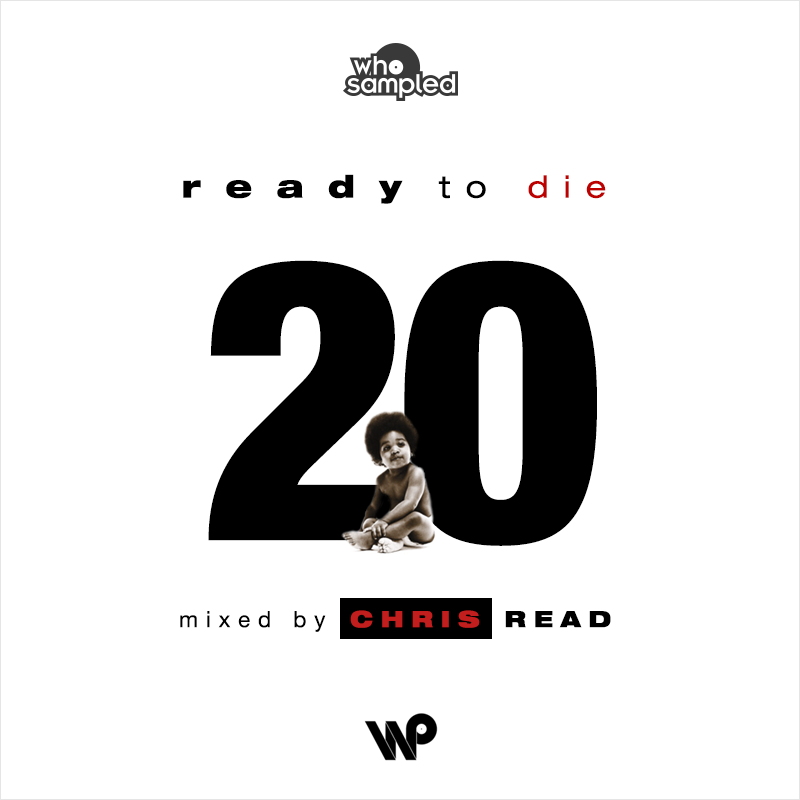 Wax Poetics, musical purveyors of dopeness, and WhoSampled have released a special mixtape paying tribute to Notorious BIG’s “Ready To Die” album mixed by Chris Read. I miss my days chillin’ in the LES (Lower East Side) with all my peeps. This mix is a far cry from the usual gangsta rap that we have been brain-frozen to by today’s standards. It has some lovely layered classic soul mixed meddled with Brooklyn’s finest MC, and probably the best rapper of all time. Go NY !